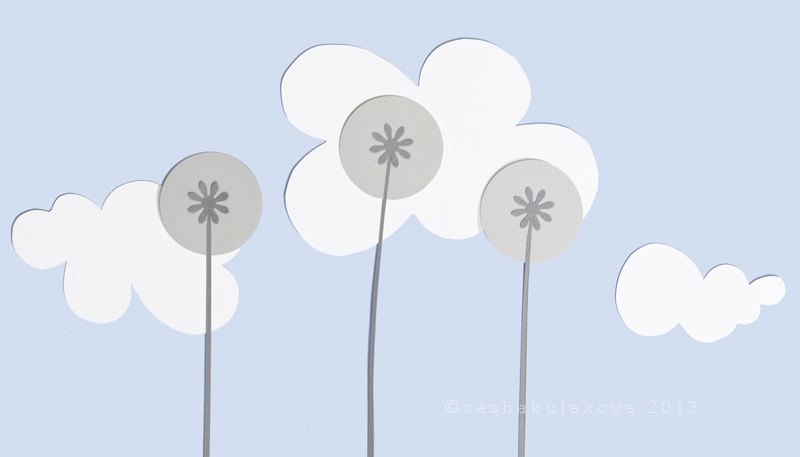 I have decided to make paper backgrounds that I used for my project “magnet toys” again. I had the idea of taking photographs of my crochet toys on such backgrounds before but for no particular reason I didn’t use them. Now I realise that new crochet animals look fantastic on coloured collage paper so it’s pointless not to do that. So, now I can say that the project “Magnet Toys” has been reincarnated. I am satisfied and happy now and so are the toys. For it’s so wonderful when you have a chance to carry on with the techniques and ideas you’ve always been fond of. This entry was posted in Posts and tagged bla-bla-bla. Bookmark the permalink.